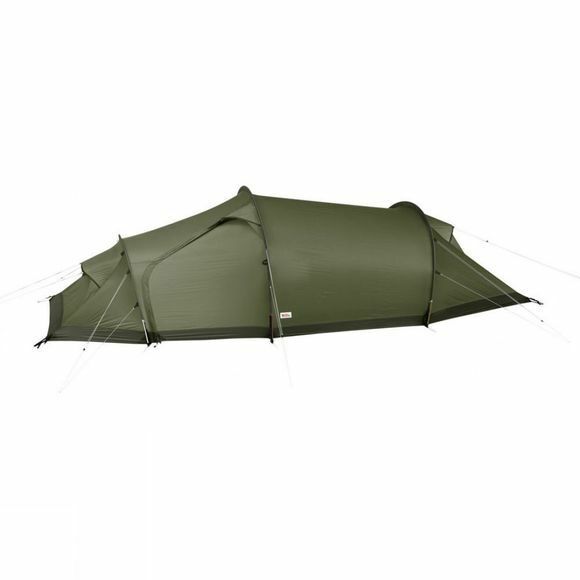 The Fjallraven Abisko Shape 2 tent from Fjallraven is a lightweight tunnel tent which boasts an impressive amount of space in its roomy vestibules. If you prefer a larger covered space ideal for cooking, storing your gear or just to escape the rain, then this is the best option for you. 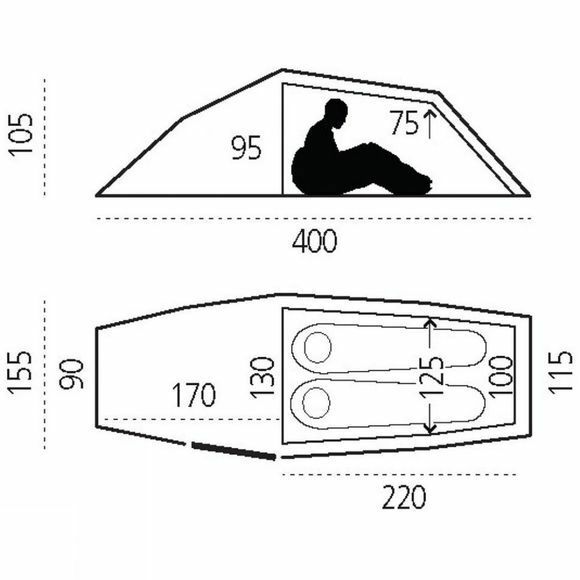 This shape of tent allows for you to open the foot end and the front part of the vestibule for excellent ventilation during those uncomfortably hot, dry nights.